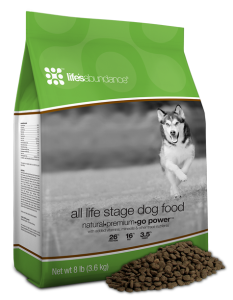 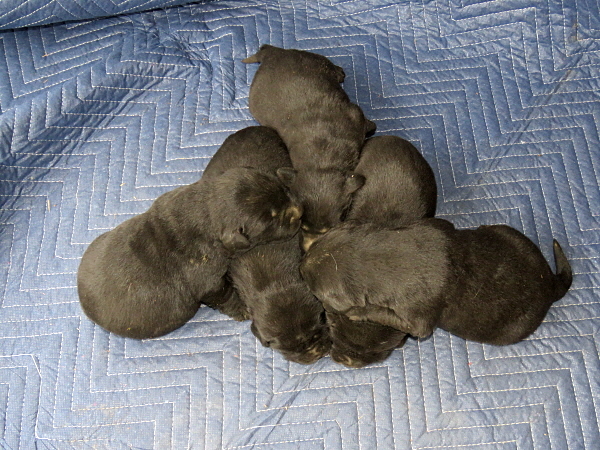 Assata had 8 puppies – 3 boys and 5 girls. 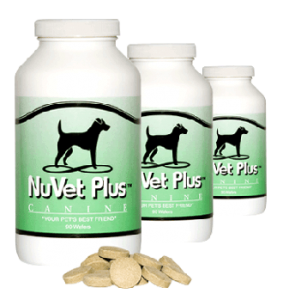 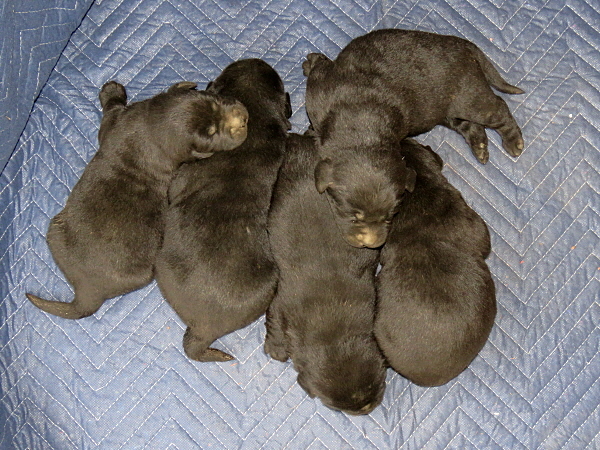 I have 2 boys and 4 girls available. 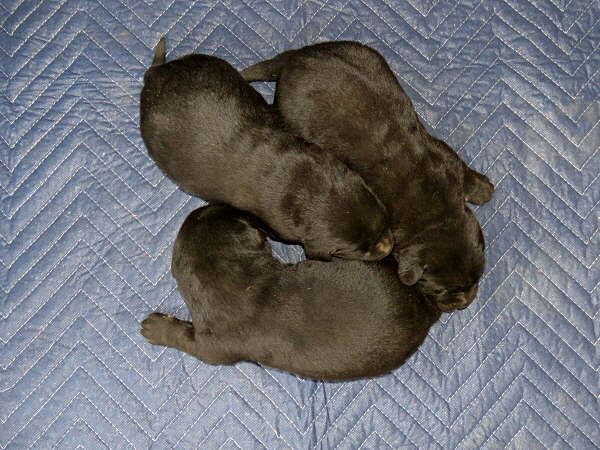 They will be ready for their new homes on February 20th. 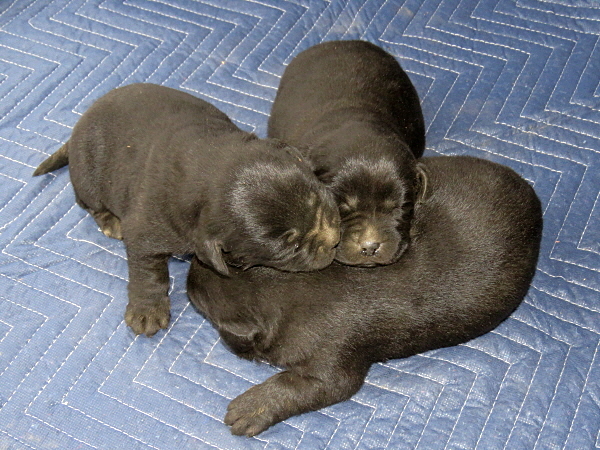 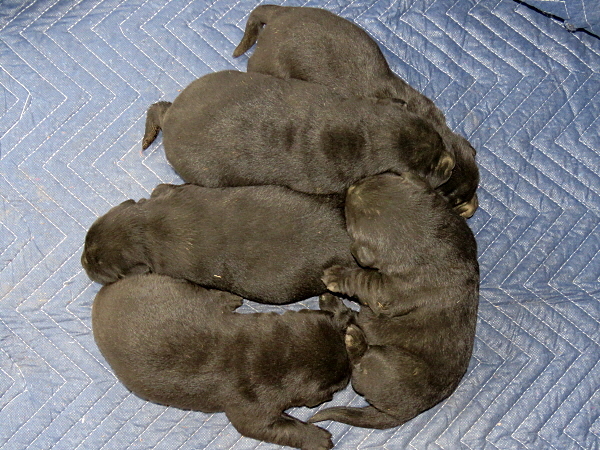 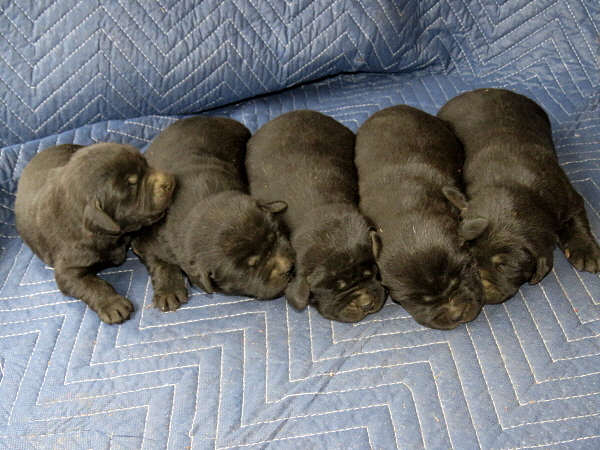 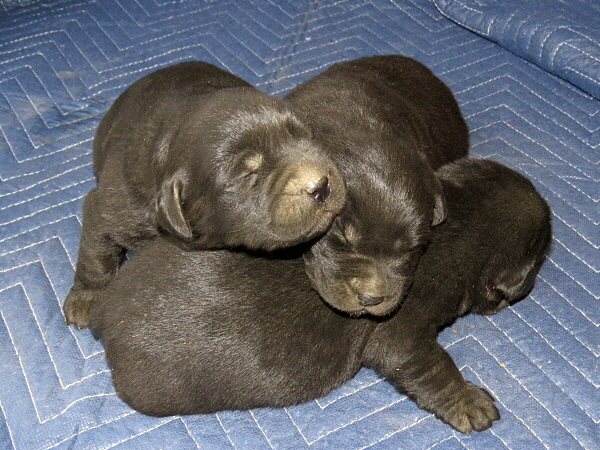 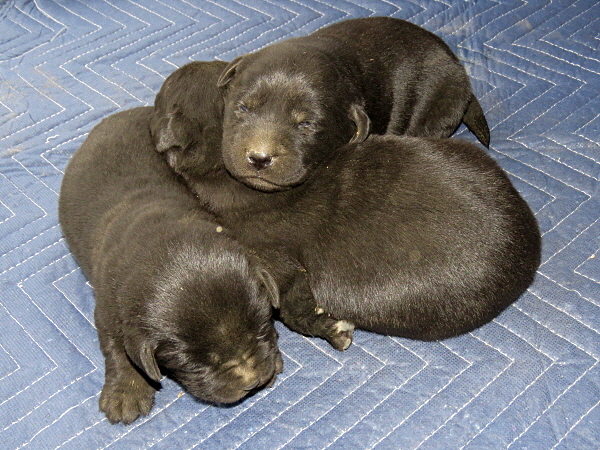 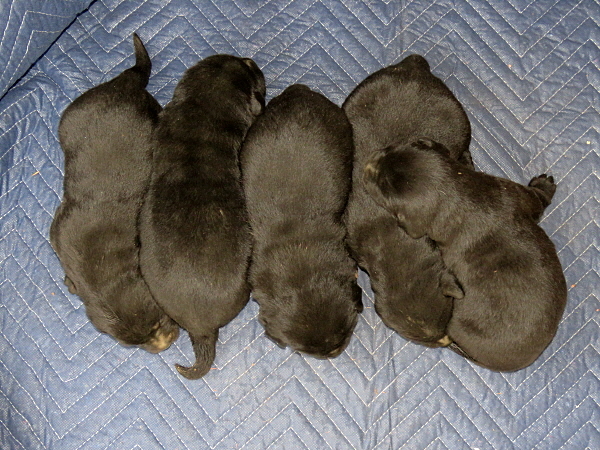 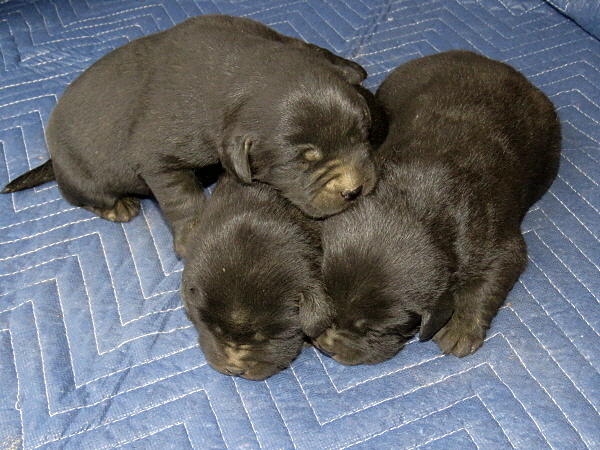 Please excuse the cedar chip dust – we weren’t able to bathe the puppies before getting pictures.